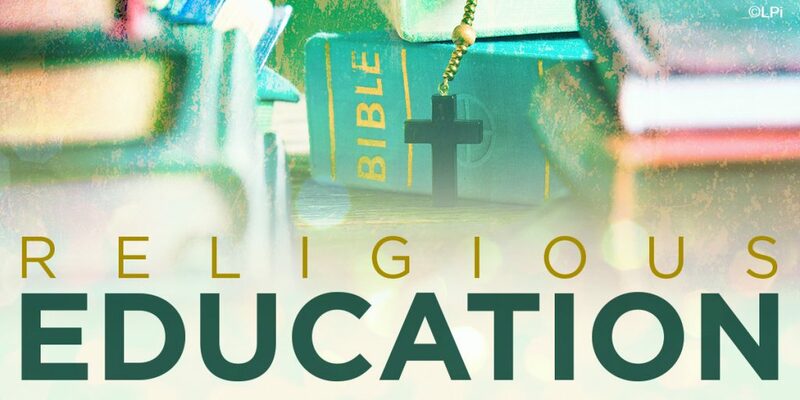 PSR, held on Sundays at 9:4 5 – 10:45 a.m. from September to May, provides an opportunity for children of grades K-8 to receive a religious education. Our staff is composed of volunteers from the parish community and seeks to assist the children on their faith journey. NEW: View the Pflaum Gospel Weeklies Blog Here. You will find additional resources to enrich your child’s PSR education.